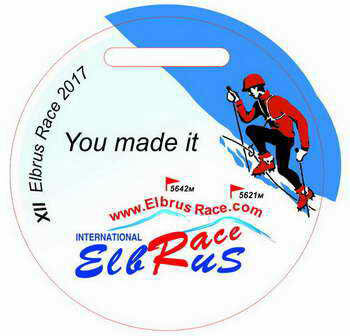 XII International Elbrus Race - "You can't race any higher in Europe!!!"! Elbrus, the highest peak of Russia and Europe, is 12 km from the Main Caucasian ridge. The regular shape of its volcanic cones and slopes above 3000 m covered by glaciers, are a kind of mountain stadium. Race route follows the normal route: Azau medow - "refuge Barrels" – Pastukhova Rocks - Saddle - Western Elbrus. In mid-September to multi-year statistics of weather in Elbrus is a good and stable, and tourists have significantly less! Also at this time on the ascent route with high probability will not be extended parts of ice. Date of Competition "attached" to the full moon (06/09 at year 2017), so every year it moves, but within two or three weeks. On the Full Moon, there used to be good windless, sunny weather, and at night, the full moon creates additional lighting. 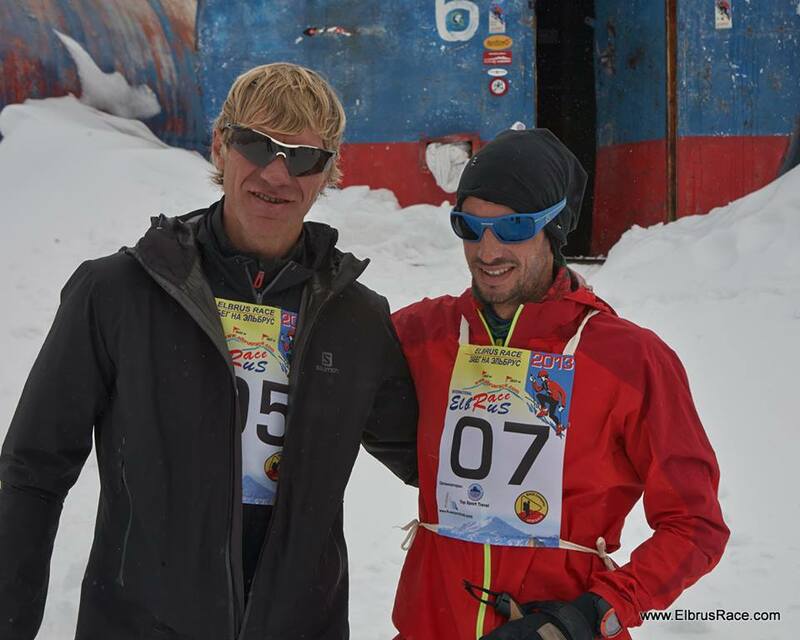 The Elbrus Race extream and Classic routes presentation. The Elbrus Race path follows the classical Elbrus climbing route: Azau clearing – Bochki – Pastukhov’s Rocks – Sedlo – Western Elbrus. Part 1starts from abour 2400 m near new cable car station — finish near refuge Barrels on ~3708 m.